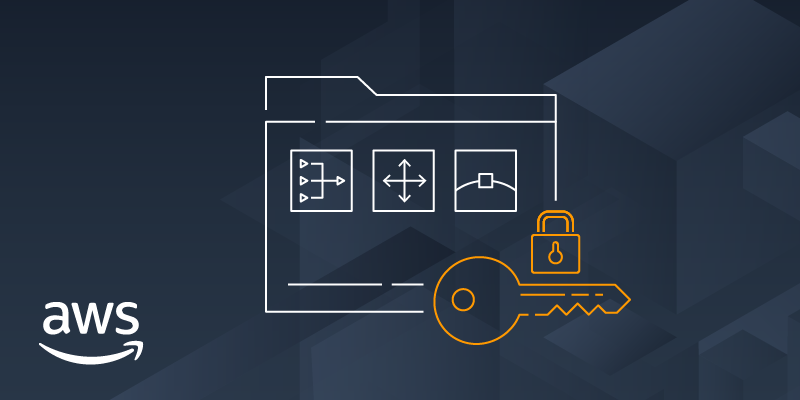 AWS Resource Access Manager (RAM) is a service that enables you to easily and securely share AWS resources with any AWS account or within your AWS Organization. You can share AWS Transit Gateways, Subnets, AWS License Manager configurations, and Amazon Route 53 Resolver rules resources with RAM. Many organizations use multiple accounts to create administrative or billing isolation, and to limit the impact of errors. RAM eliminates the need to create duplicate resources in multiple accounts, reducing the operational overhead of managing those resources in every single account you own. You can create resources centrally in a multi-account environment, and use RAM to share those resources across accounts in three simple steps: create a Resource Share, specify resources, and specify accounts. RAM is available to you at no additional charge. Procure AWS resources centrally, and use RAM to share resources such as subnets or License Manager configurations with other accounts. This eliminates the need to provision duplicate resources in every account in a multi-account environment, reducing the operational overhead of managing those resources in every account. RAM leverages existing policies and permissions set in AWS Identity and Access Management (IAM) to govern the consumption of shared resources. RAM also provides comprehensive visibility into shared resources to set alarms and visualize logs through integration with Amazon CloudWatch and AWS CloudTrail. Sharing resources such as AWS License Manager configurations across accounts allows you to leverage licenses in multiple parts of your company to increase utilization and optimize costs.